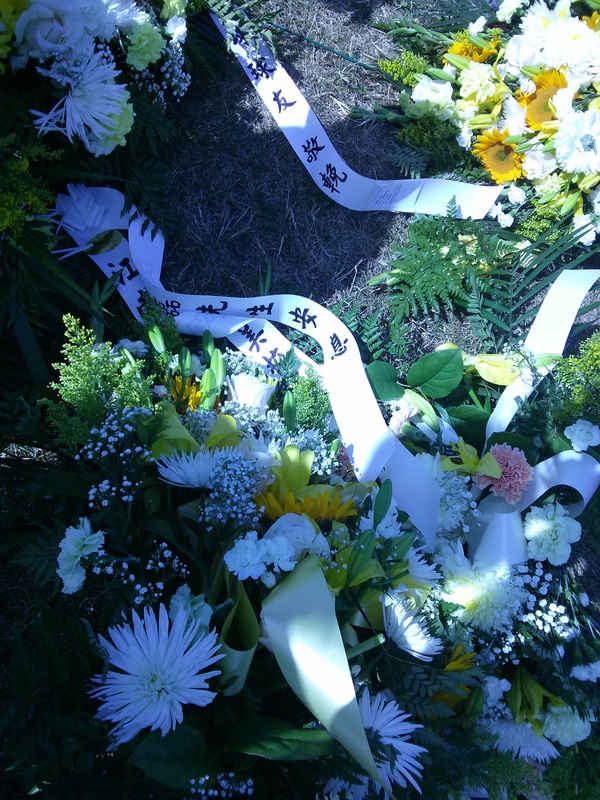 Memorial service for Mr. Gu, Minglei. Condolence letter for Mr. Gu, Minglei. On Tuesday, October 2, 2012, eleven members and friends of NAJUA gathered at a Chinese restaurant during the event of AACC International Meeting in Hollywood, Florida. Among the participants, Ansui Xu (NAJUA BOD Chair) and Gary Hou (NAJUA BOD) were present. For your convenience, you may pay both membership fee and dinner online. After the transaction is done, please print your invoice and bring it to our banquet. 2012 NAJUA Western Region Proud to be Part of the 2012 Chinese New Year Festival in Colorado. Please see event details here. From Jiancai Li. There were about 36 alumni /friends and their families showed up in the Canadian NAJUA's Chinese New Year Celebration party in Toronto on Jan. 15, 2012. The venue was beautiful, cozy and convenient.With the red lanterns, Chinese music and variety of foods, it brought us joyous Chinese New Year celebrating mood. From Di Wang. 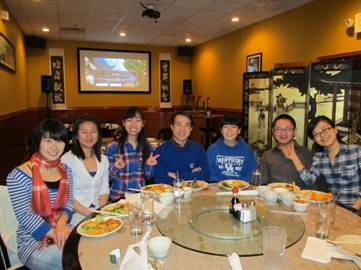 Twelve (12) Jiangnan University alumni and friends led by Gary Hou gathered at a Chinese restaurant in Palm Springs, California on Oct 18, 2011. The group was attending the 2011 AACC International annual meeting. 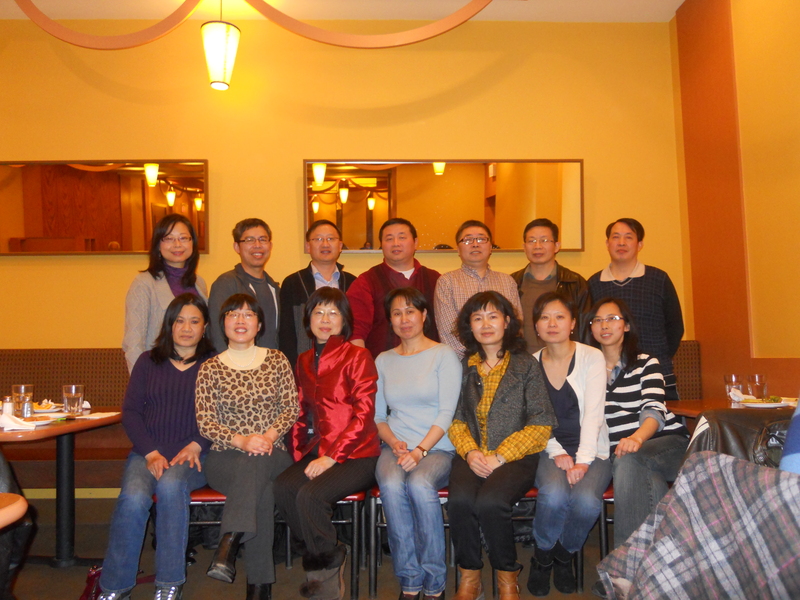 2010 summer re-union of GTA (Great Toronto Area) alumni and friends at alumni Guoying Xie's new plant - Prime Nutrisource Inc.
NAJUA members in Kentucky gathered at a local Chinese restaurant the past weekend (Feb 12) to celebrate the new year and socialize. They are: Jiang Jiang, Ben Liu, Jenney Liu, Jing Zhao, Chunqiang Li, Xin Zhang, and Youling Xiong. They exchanged news and ideas about the association and also talked about the NAJUAâ€™s annual meeting in June at the IFT in New Orleans. All plan to attend. Everyone had a good time.